Welcome! 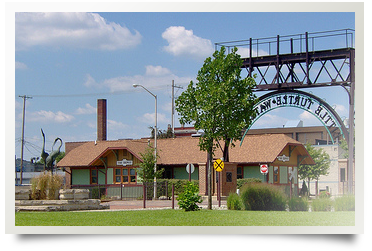 With so much to see and do, there is no better time to visit downtown Logansport. 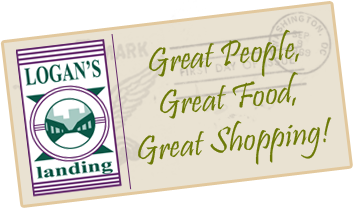 Visit our unique stores and eating establishments -- make downtown Logansport your destination for food, entertainment, and shopping. If you do not know your way around the downtown, call the Logan's Landing office at 574-722-9345 and we will be happy to help you find your way. Come see why everyone is saying, "Let's go downtown!"